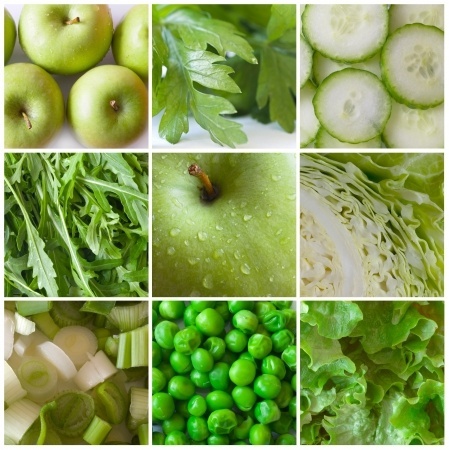 Nutritional guidelines may be given according to your body’s specific requirements or ailments. Contact Dr Sonja to talk about how nutritional advice and following dietary guidelines can be beneficial to your health and well being. Phone 0434 726 2141 or send an email.